The first step to getting customers in your front door is to have a safe, attractive, and well-maintained parking lot. Experience counts, especially when you’re laying new asphalt or paving a big area. Over time, mistakes in the process of your blacktop installation might slowly appear and will have a powerful impact on the cost of your paving investment. Due to its composite nature, asphalt will start to show signs of wear and tear as well as damage due to traffic, weather, and sun exposure. Some of the steps you can take to ensure that your blacktop asphalt surface looks and performs its very best: Filling small cracks before they become big problems, keeping your blacktop sealed and protected, and Pothole and worn area repairs. Here at NY Paving and Masonry, we can help you with these necessary steps. We are educated and able to suggest contemporary approaches to improve the durability, efficiency and visual appeal of your new blacktop surface. 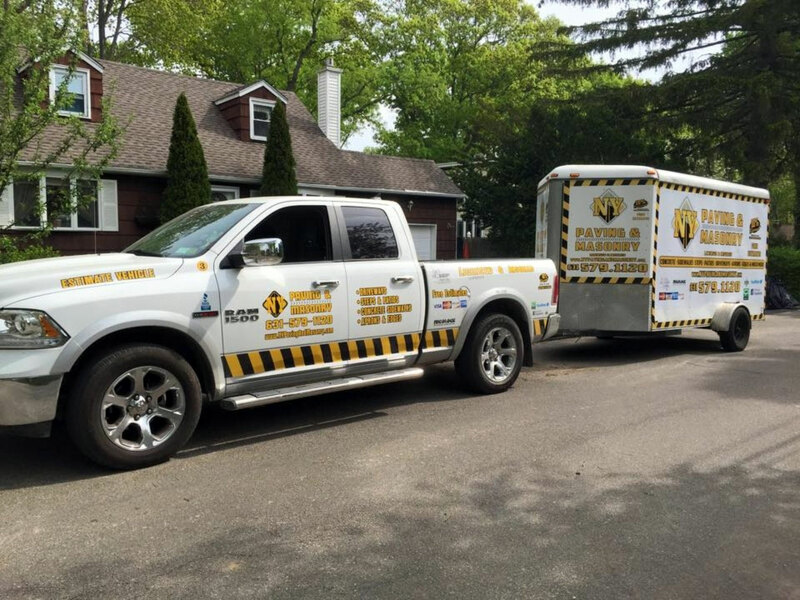 We are also available to accomplish your commercial blacktop repair installation requirements, swiftly and effortlessly. The first step of installing a new blacktop surface starts with planning, then site excavation to the proper grade and stabilizing the sub-grade. Next is the stone base that is installed to the proper and required thickness. Then we grade and compact the base and check that the elevations are adequate to allow proper drainage of the location. Last, we install and compact layers of hot asphalt mix, meticulously rolling it out to construct a smooth an even finish. After the paving steps are complete, we then finish up the project with line striping, traffic markings, and proper signage in lawful conformance of local codes and the American Disability Act standards. 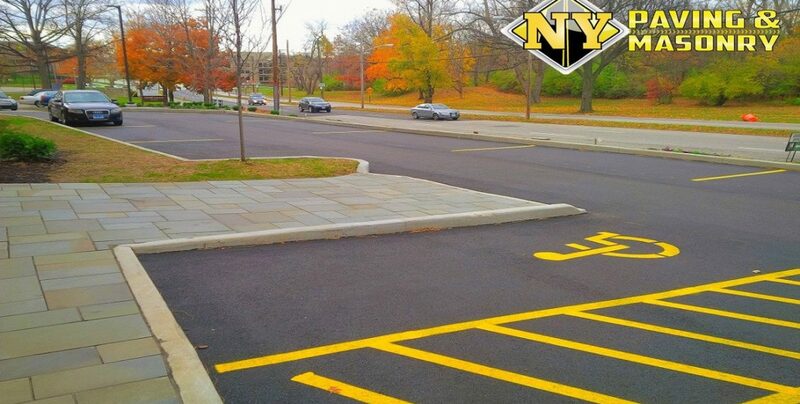 Contact us today for a free evaluation of your commercial blacktop projects.